What’s up poeple of the internet! 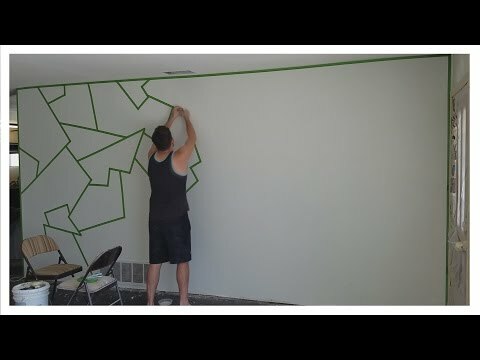 A large amount of you all wanted me to make a video on how to do the line design I did to my gaming room and now I have made a how to video on it! I hope you guys have a lot of fun watch it and get creative! Don’t forget you can use different colors! If you do try this out be sure to tag me so I can check out your work! Thanks for the support everyone! Did you know I do live streams? Check it out! Follow me through social media to stay in the loop! What color will you put in the room? One doubt !! Will it be sticky after removing tapes ?? Great work! well it would have looked more amazing if you had painted each area with different bright colors!